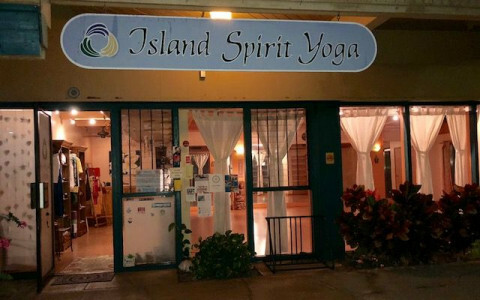 Island Spirit Yoga Maui was created 14 years ago to offer a West Maui sanctuary where locals and visitors could connect in cultivating physical and spiritual well-being. Our belief is that you can renew the body, mind and spirit in rhythm with the healing energy of Maui. Island Spirit Yoga Maui offers over 25 classes 7 days a week. Our qualified instructors teach from the heart with compassion and knowledge. Classes combine ancient Eastern traditions with contemporary intelligence and lot's of Aloha!